Copper cookware by FALK is Europe’s finest. Many of the world’s best chefs and keenest foodies insist on FALK copper cookware, for the advantages it brings to their cooking, and for its elegance, durability, ease of maintenance and heirloom quality. 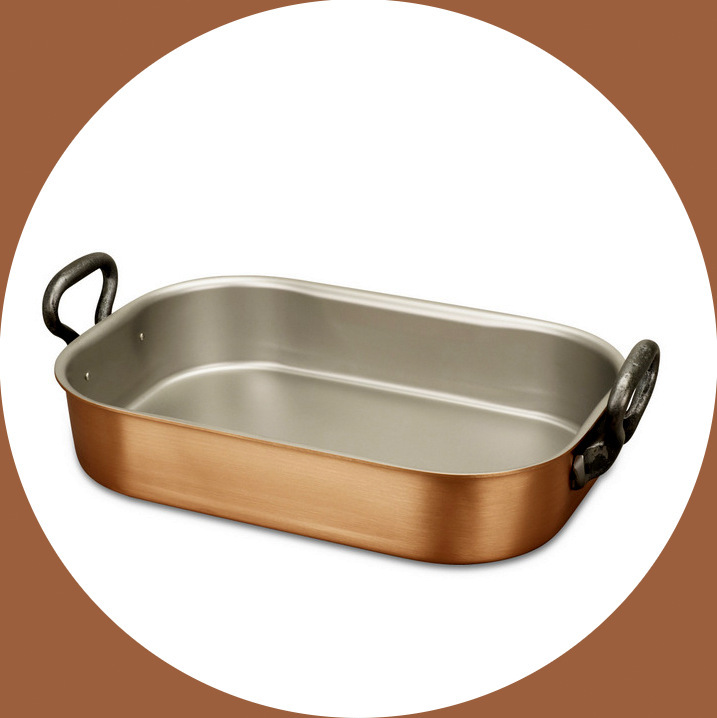 You will be thrilled by how your cooking is enhanced with FALK copper cookware. Heat spreads quickly and is maintained evenly and efficiently throughout your FALK copper pot. Every piece is a thing of beauty. FALK copper cookware is crafted in Belgium by FALK Culinair, a respected family company dedicated to making the very best there is. Copper cookware from FALK is 2.5mm thick, 2.3mm solid copper with a lustrous satinated finish and 0.2mm brushed stainless steel interior, and is made to the highest standards of European craftsmanship. Copper cookware by FALK is proudly distributed in Australia by Copper Kitchen. Go to Copper Kitchen online store to shop the range of FALK copper cookware. Copper cookware by FALK will star in your restaurant, professional kitchen or in your home and will deliver a lifetime of cooking excellence and pleasure. FALK copper cookware makes an inspired prestige gift for a wedding, house warming, Christmas, Valentine or to recognise a milestone or reward an achievement.